Kittyhawk Area, Bldg. 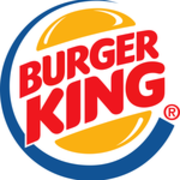 1250 Birch St.
Rate and review Burger King in Wright-Patterson AFB, OH, United States! Share your experiences at Burger King with your friends or discover more Restaurants in Wright-Patterson AFB, OH, United States.